(4) Excellent heat dissipation design, giving off small amounts of heat, great saving on cooling cost. (5) Built-in cooling fans,can be replaced freely. (6) Using original high quality Cree LED, Power factor(PF): >0.9. (7) Red:620~630NM, blue: 460~465NM/Red:650~660NM, blue: 460~465NM, these two spectrum are available, which are the best wavelength for plants. 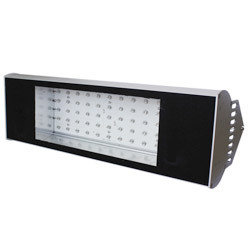 (8) OEM/ODM or customized integrated grow lighting solutions are available as well. Please contact us with your requirements. (9) Lifespan: 30,000hrs, No UV and IR radiation. 2. Applications: horticulture & hydroponics lighting, farm, botanical garden, orchard garden, greenhouse, mursery, flowers and trees garden.